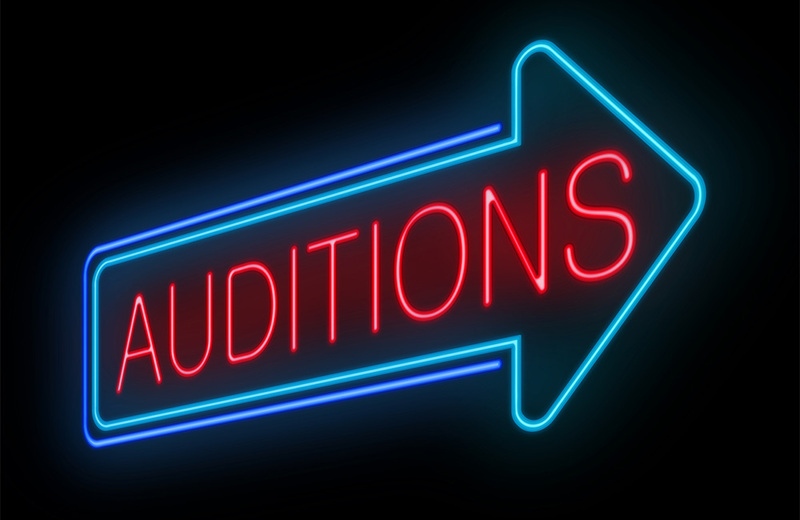 Have you an audition coming up? For a part or a place in a drama school? With just a session or two, I’ll help you prepare so you really hit the ground running, and have a greater chance to smash your audition with as much confidence and aplomb as you can.